Intro Kent Florist is located in Empire Revival 167 Latrobe Terrace Paddington Brisbane, managed by Mikiko Inoue, who has worked as a florist and wedding planner in Japan, Canada and Bermuda for over 18 years. Her experience in both traditional and Ikebana floristry has seen her work in many fields, including commercial; on-set arrangements for film; executive and government functions. Some of her previous clients include Robert.L.Johnson and Alicia Keys. I was born in Nagasaki and raised in Osaka in Japan. Florist, flower arrangement and general running of business. Wedding consultant. Self employed florist. Flower arrangement and general running of business. Wedding consultant. Managed my own school of flower arrangement, including ikebana. 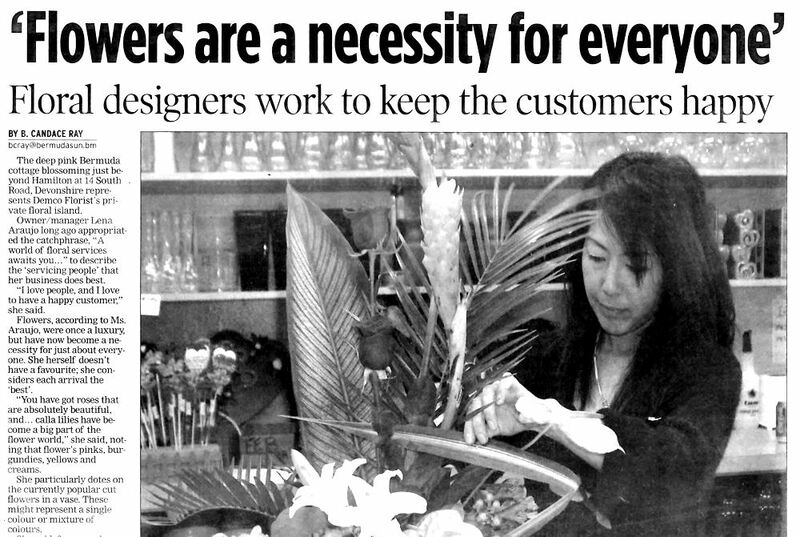 In 2001, I was officially commended by the Osaka Government for teaching senior citizens flower arranging over many years. Technical support for artificial flower company located in China. Merchandise imported through Hong Kong, where I travelled frequently to provide and advise on product. 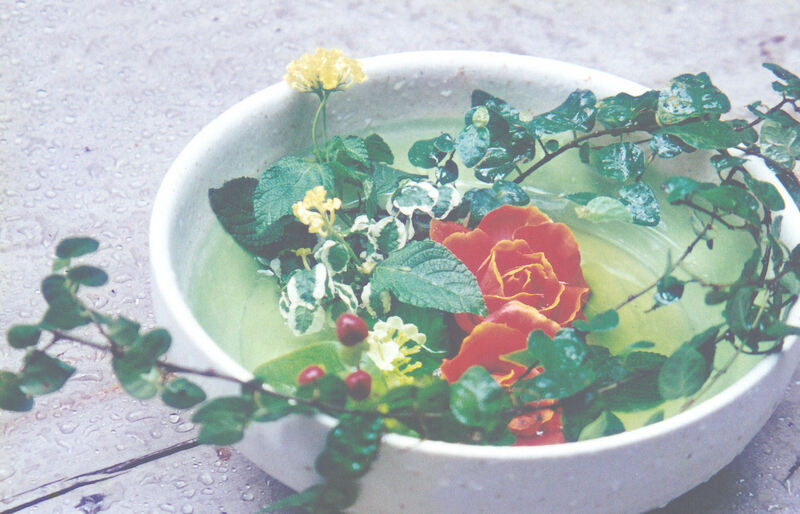 Design of floral decoration for sales in Japan. Administrative Assistant, Sales Department. Production of sales reports and forecasts. Arranged and co-ordinated exhibitions and receptions. Translated Japanese/English contracts. In 1988, my thesis about Jawaharlal Nehru was awarded a prize from the Japan / India Association. 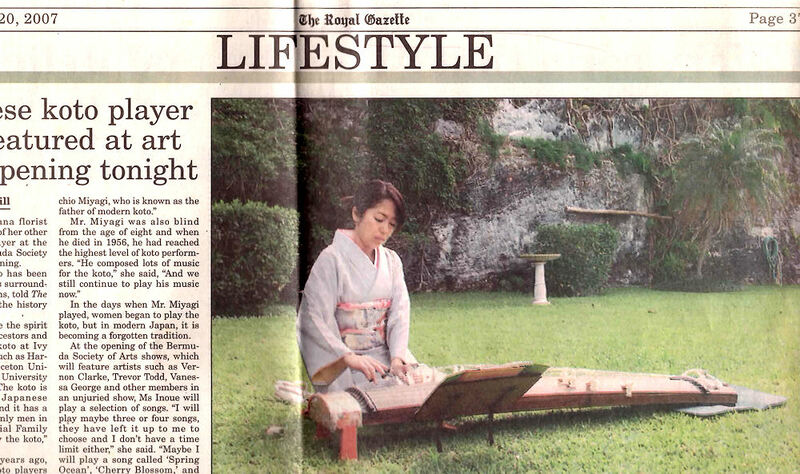 I have played the Koto on stage in the U.S.A., Canada and Bermuda. 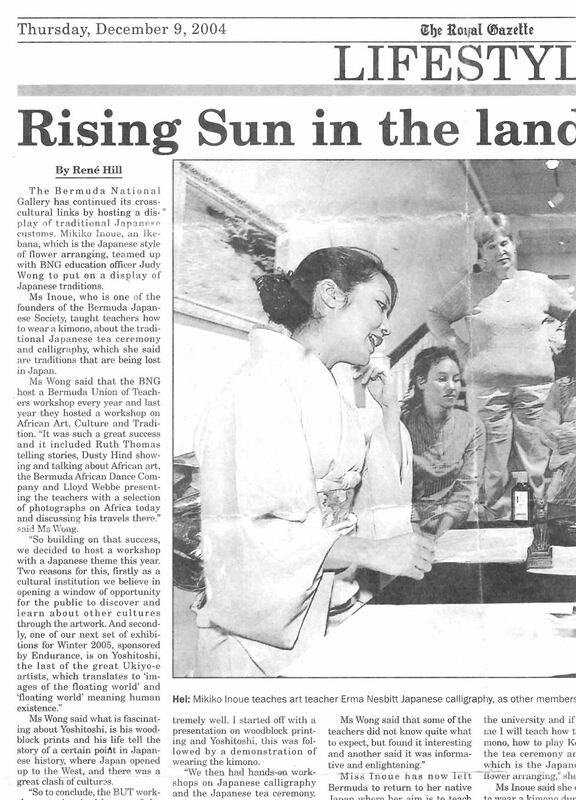 In Canada and Bermuda, I lectured audiences on Japanese culture and introduced the Koto, Ikebana, tea ceremony, calligraphy, Origami and Karate. Oct19th 2013, I was honored to be on TEDxBermuda stage to interpret the speech of 'The Last Ninja' Mr.Jinichi Kawakami and to play Koto.